Situated on the gorgeous seafront at Goodrington Sands, we boast some of the English Riviera's most spectacular views! 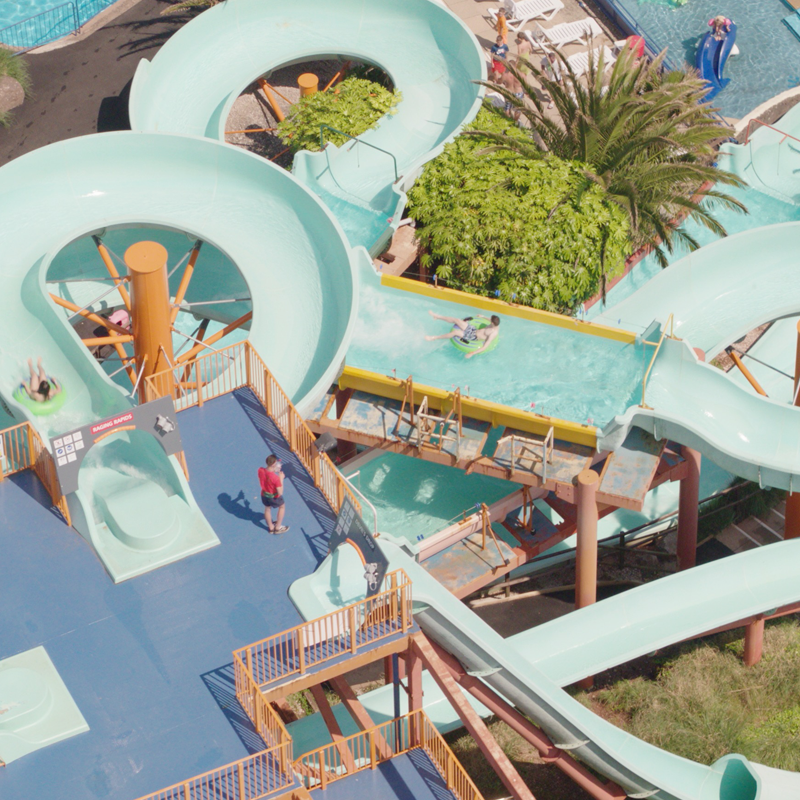 Splashdown Quaywest is the UK's BIGGEST outdoor waterpark, and we couldn't think of anywhere better for it! 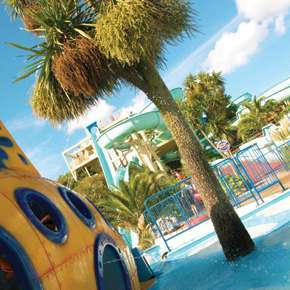 Splashdown Quaywest is in a unique location in which to build an exciting itinerary; situated on the stunning beach Goodrington Sands and close to many historical landmarks and outstanding areas of natural beauty. Turn up and take to the flumes – it really is that easy! 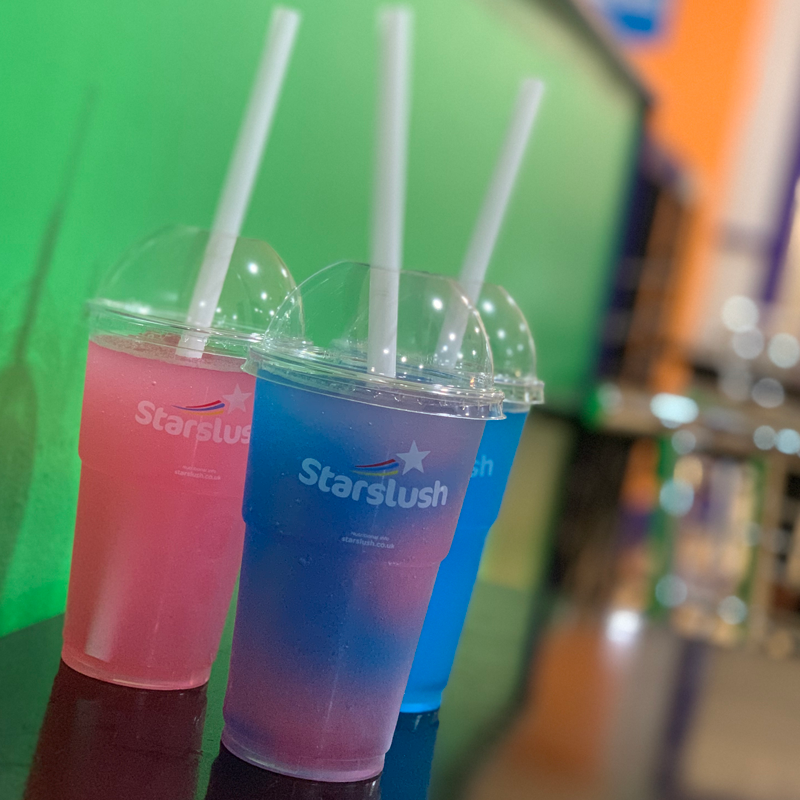 That’s because when you book a birthday party at Splashdown we’ll provide everything, from invitations to refreshments. A hassle free party? Now that really is something to celebrate!